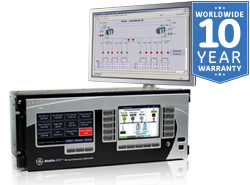 The new era of intelligent digital substations require advanced automation systems that integrate the latest in hardware, software and communications technologies based on IEC 61850 standards. 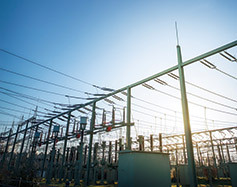 Substation Automation Engineering Substation and electrical infrastructure projects for utility and industrial customers face a number of challenges in today's environment. GE serves these needs with a comprehensive range of products and services for substation and electrical grid projects that can be delivered as Engineered Equipment Packages (EEP), Engineer, Procure and Construct EPC) and support services. 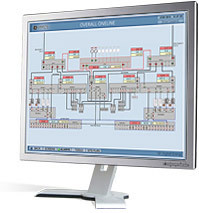 Automation Projects Integrated Energy Management Systems (iEMS) are a highly customizable, fully integrated end-to-end Energy Management Solution providing industry specific functional solutions for Monitoring, Power Quality, Control and Automation and Cost Allocation. Microgrids Microgrid Control Systems (MCS) enable distribution grid operators to integrate and optimize energy assets with an objective to reduce the overall energy cost for a local distribution grid, also known as a "microgrid". MCS are a simple yet effective solution to integrate Distributed Energy Resources (DERs) and energy storage to optimize the operation of a local microgrid.